IHG® Rewards Club - Film - I.T. 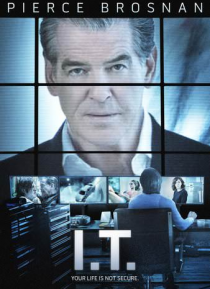 Mike Regan (Pierce Brosnan) is a successful, self-made man. But he soon finds himself in a deadly game of cat-and-mouse when his I.T. consultant uses his skills to endanger Mike's family, business and life.